The Big C Athletic Club | We are a comprehensive health club and fitness facility located in Concord California, with more than 30 years of experience and expertise to offer every visitor that walks through our doors. We offer many services including Functional Training, Personal Training, Corrective Exercise, Pilates, Yoga, Zumba and more. 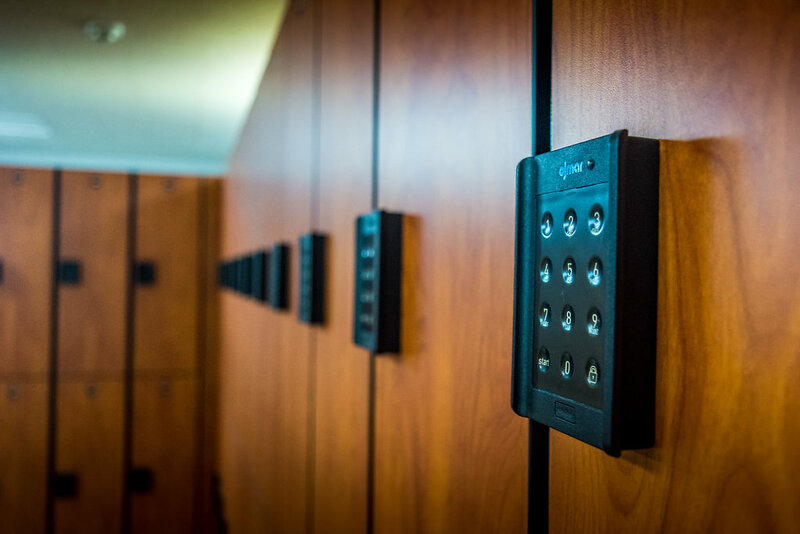 We have digital day use lockers as well as rental lockers that come with daily laundry service for your workout clothing. Join our club and get in shape today! Welcome to The Big C Athletic Club, a 75,000-square foot facility located in Concord, California. 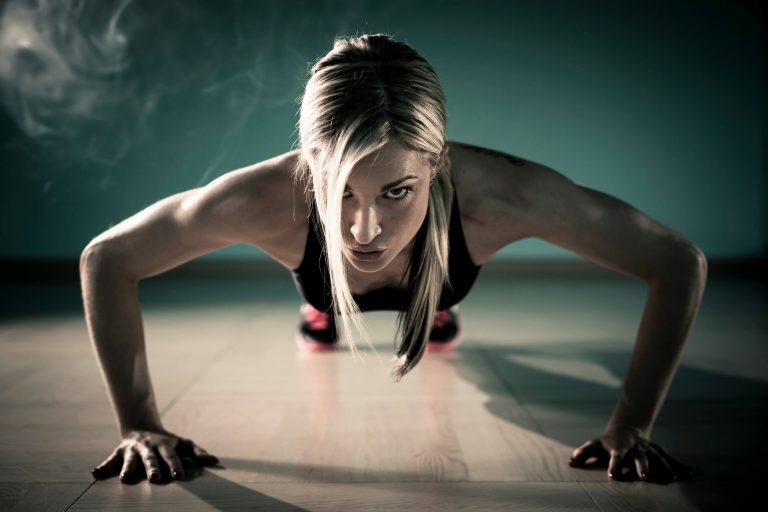 We have everything you need to change your body, change your life and change your outlook. This is a comprehensive athletic and fitness facility, with more than 30 years of experience and expertise to offer every visitor that walks through our doors. No matter what your fitness preference, we can accommodate you here at The Big C Athletic Club. Our programs include Pilates, Indoor Cycling, Zumba, Yoga, Step, Big C X-Training (BCXT), TRX and many, many more. Our facilities boast executive lockers, weight room, swimming pool, sports courts, exercise studios and sauna and steam rooms. We are always improving, so check this site often for the latest exciting news about how you can change your life at The Big C. We are the East Bay’s premiere health and fitness club.